Are you entitled to 30 HOURS FREE CHILDCARE for your child from September ’17? Into-Play is 25 Years Old! 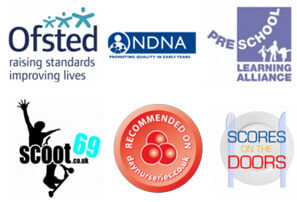 TOP 10 RECOMMENDED NURSERY AWARD! We have created a new Instagram page! Follow us here for updates, pics and more!